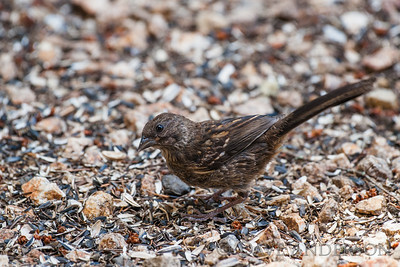 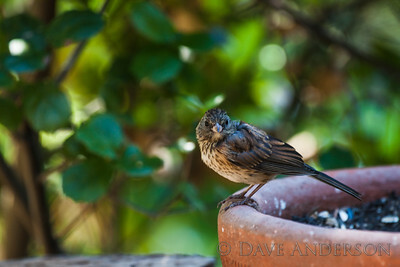 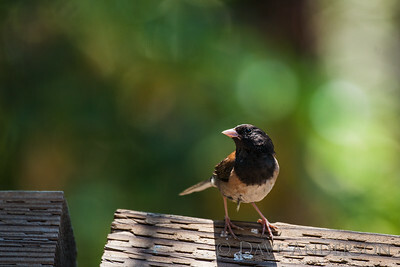 Dark-Eyed Junco chick discovering the world. 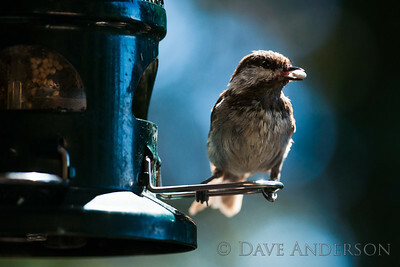 A bit blurry, not good enough to print or publish but I still like the shot IMO. 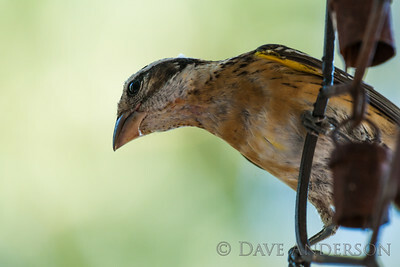 Black-Headed Grosbeak female here for the food but wondering about me. 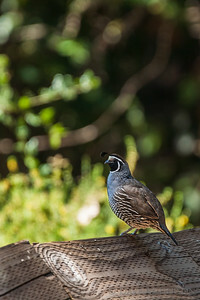 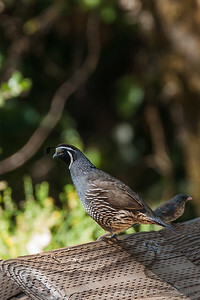 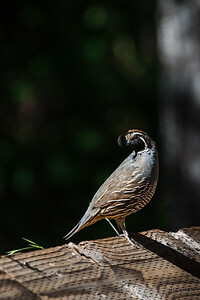 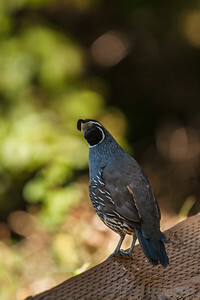 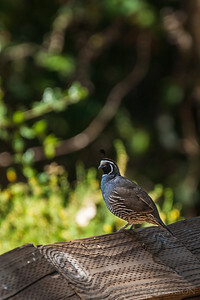 California Quail, one of the most skittish birds that come near the house. 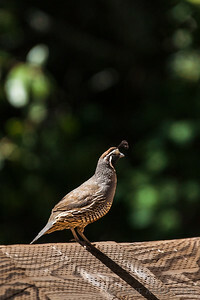 Quail seem to live with their head on a swivel. 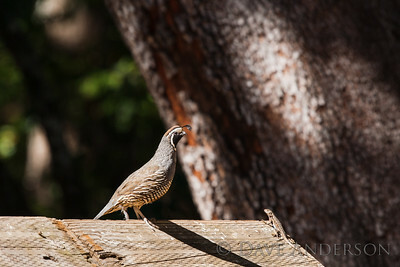 Always watchful, they are impossible to approach unnoticed. 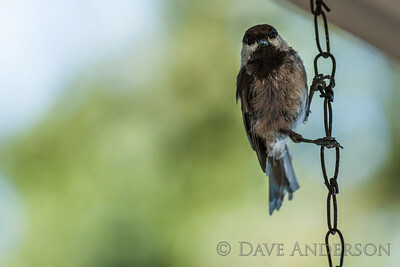 Giving me the stink eye. 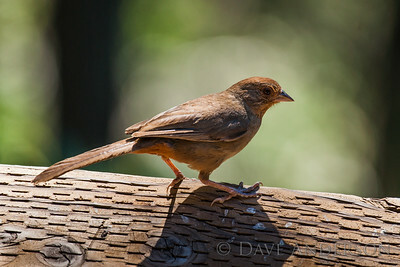 PG&E Helicopter replacing poles in the mountains near home. 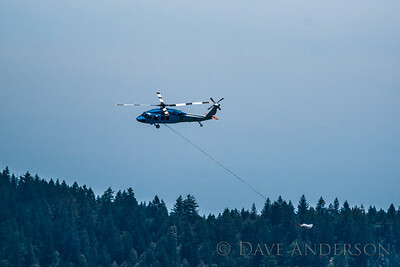 In this photo the helicopter is transporting a new steel pole to the remote jobsite. 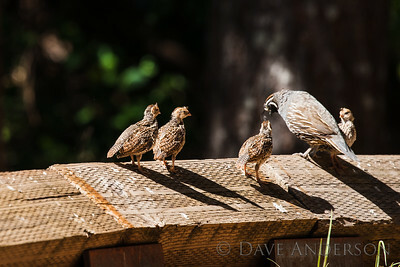 At this point it seems that the parents have decided I am harmless enough that they can let their kids come out. 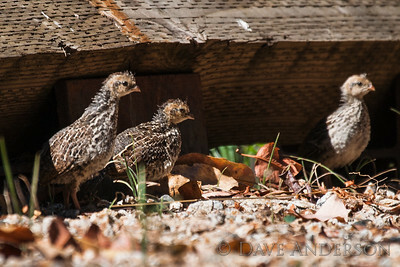 A group of quail chicks coming out of hiding. 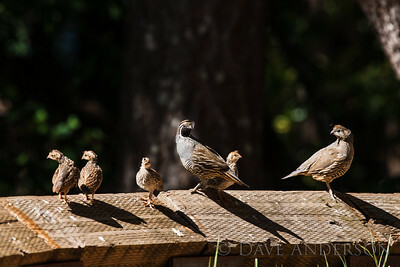 Posing for a family photo. 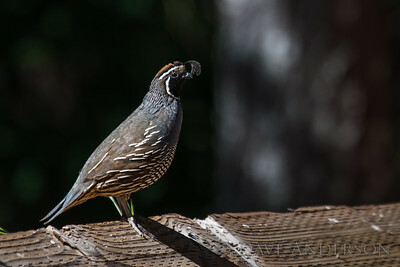 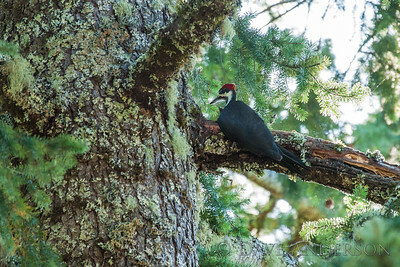 This male is acting as rearguard, ready to sound the alarm if needed as the others head downhill. 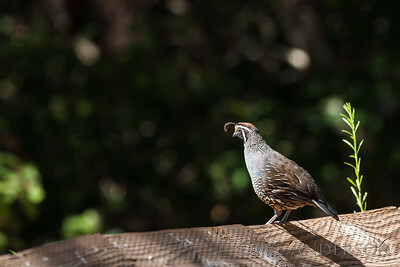 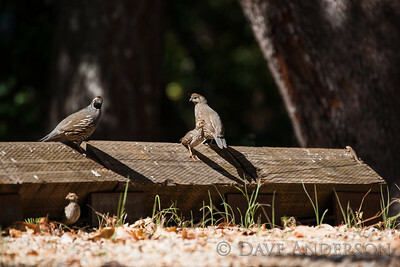 I was wondering if this lizard was going to become lunch, but the quail seemed to ignore it. 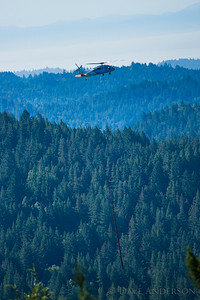 PG&E Helicopter replacing poles in the mountains near home. 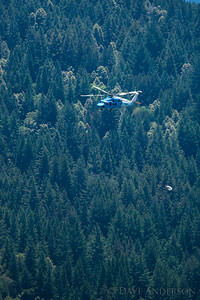 In this photo the helicopter is returning from a trip to deliver rock for setting new posts.